The energy sector in West Africa is a male dominated sector. But we know that women can do the job too. 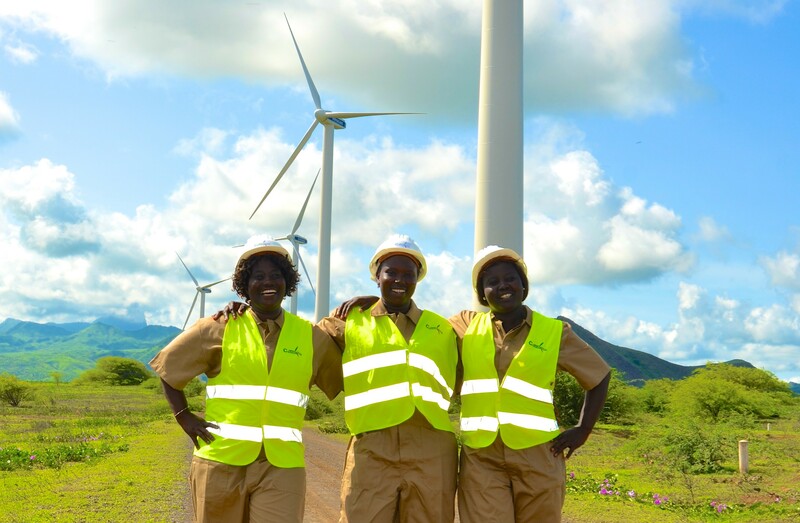 By equipping them with the valuable technical knowledge and skills to engage in energy projects, we believe that women’s expertise can be in high demand as well. The ECOWAS Women’s Technical Exchange Program will facilitate learning and knowledge sharing between women groups and associations involved in energy within and outside the region. This will be achieved by matching-up women groups with expertise in various energy technologies and providing financial support to facilitate knowledge and technology transfer among the various groups. Furthermore, the exchange program will be linked to the ECOWAS Women’s Business Fund; women associations will have the opportunity to learn from other women associations in different countries the technical and management aspects of projects implemented through the Fund. This will be done through a combination of face-to-face workshops and e-learning resources, which will be made available on the ECOW-GEN website.